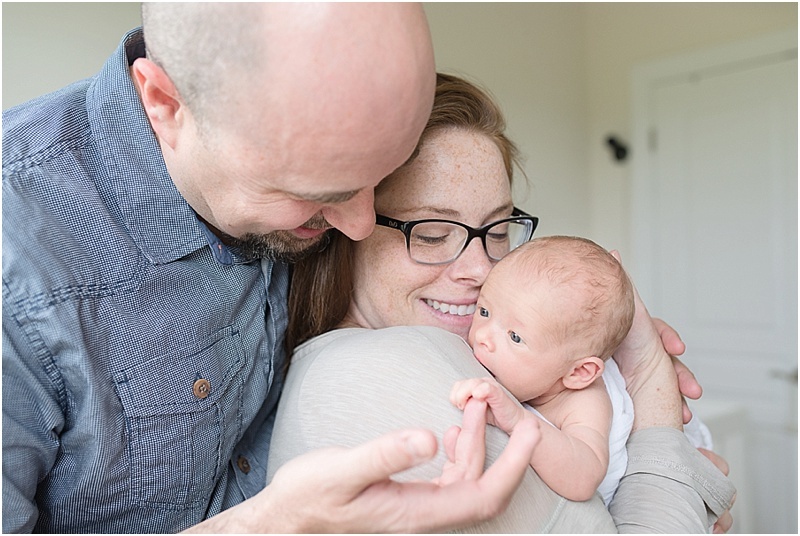 Baby Evangeline Makes a Family of Four | Northern VA Lifestyle Newborn Photographer — Northern VA Newborn, Maternity, and Family Photographer serving Ashburn, Leesburg, Purcellville, & Loudoun Co. 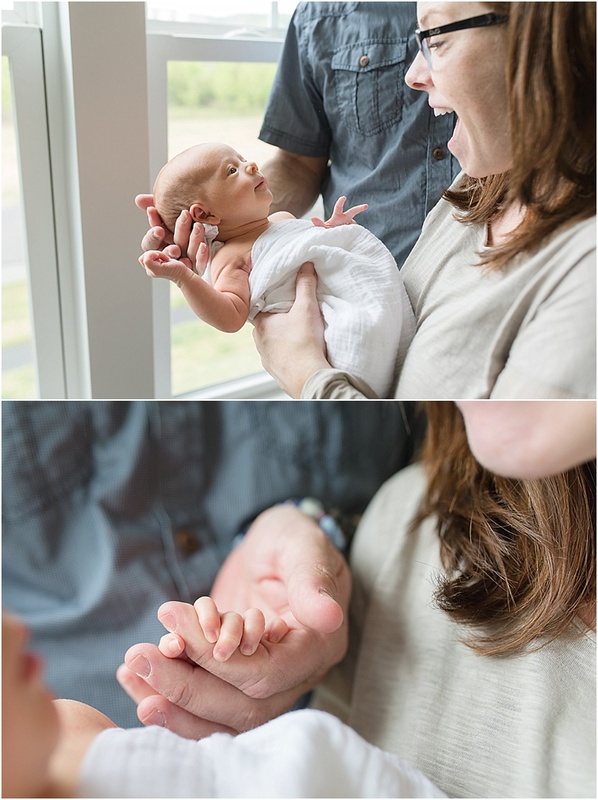 I was SO excited when this sweet family messaged me to set up a newborn session for their newest addition, Evangeline. 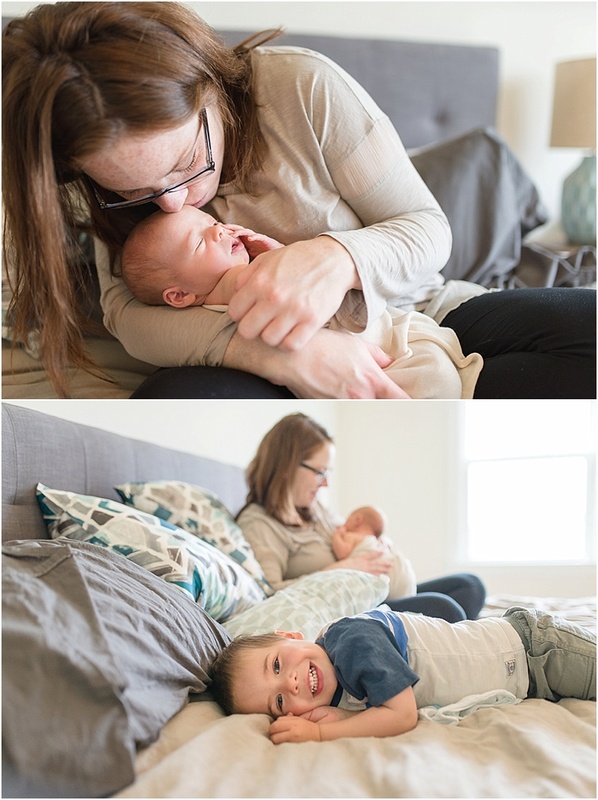 We first met a few years ago when their oldest, Silas, was just nine months old and they hired me for family portraits and it has been so fun documenting their family's growth and change over the years. I have always just 'clicked' with them. 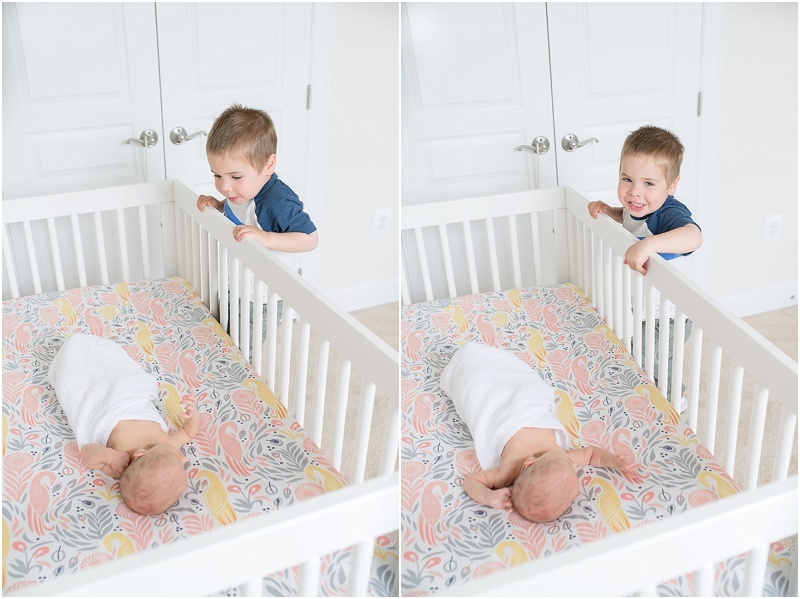 They are fun and laid-back and they make the CUTEST kids! Seriously, the cutest! 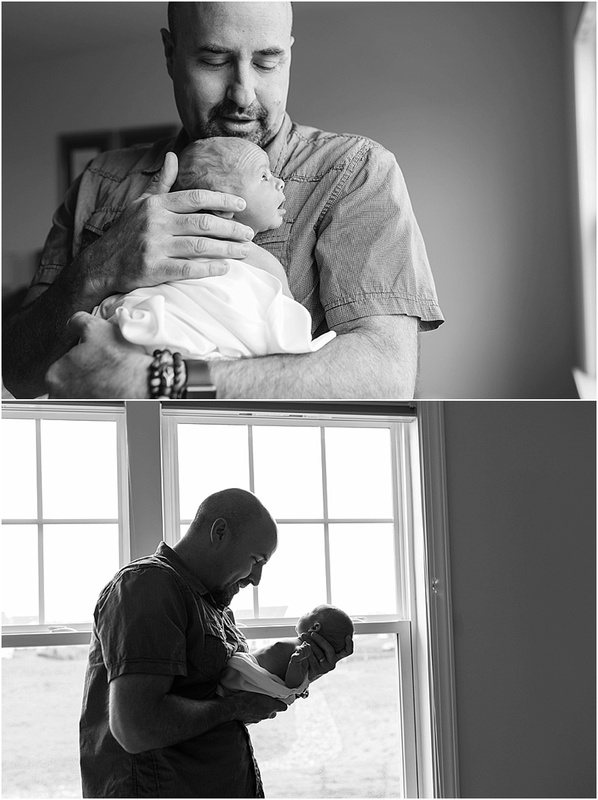 Now Baby Evangeline is turning one this spring! 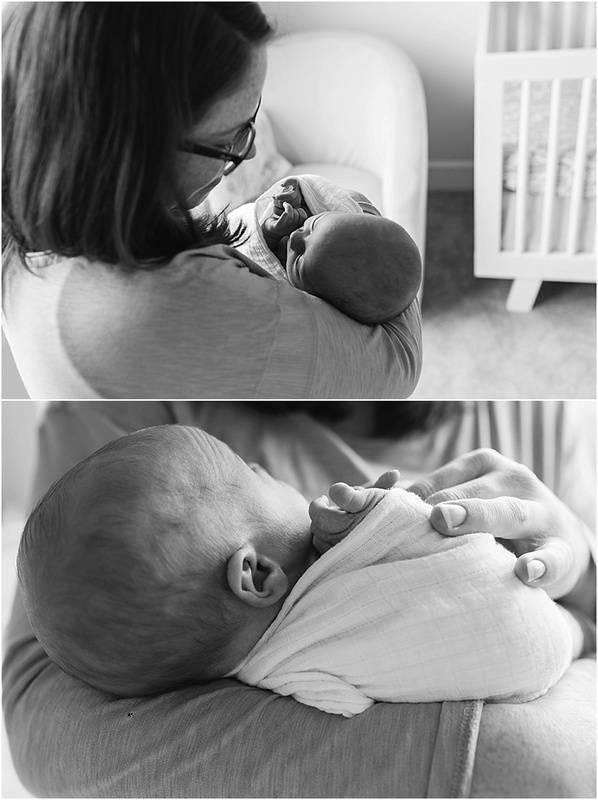 I can't believe how quickly time has flown by...and also how LATE I am with this blog post LOL!! But better late than never! The world needs more cuteness right now.